Can a Cervical disc herniation cause carpal tunnel syndrome? 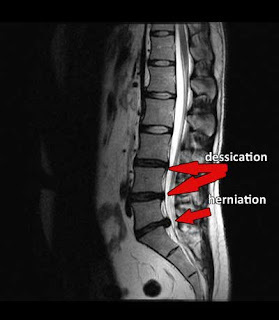 Cervical disc herniation can lead to irritation to spinal nerve roots that can lead to pain into arms and hands. It is best to treat the cervical spine and the elbow,wrist and hand for optimal results.